Hatch Baby, a Menlo Park, California-based smart nursery company, has raised funding from Amazon's Alexa Fund to grow its abilities to support new parents. 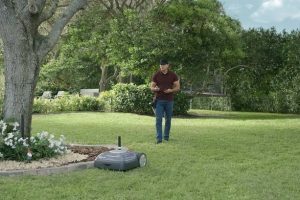 iRobot recently unveiled the Terra robotic lawnmower. Here is a breakdown of the iRobot Terra features that you should know about. 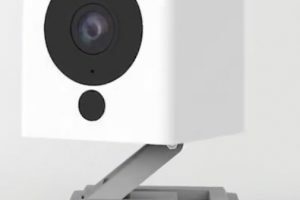 Wyze Labs is a Seattle-based smart home products company that has raised $20 million in Series A funding. 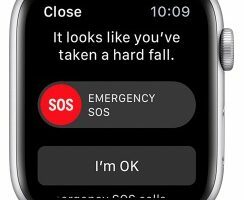 The Apple Watch Series 4 has saved a man's life in Norway thanks to the fall detection feature built into the device. 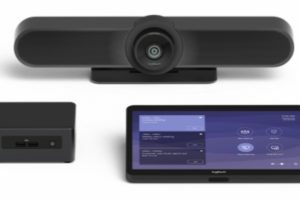 Logitech's new Tap system was designed to simplify the deployment and use of video conferencing in any meeting room. 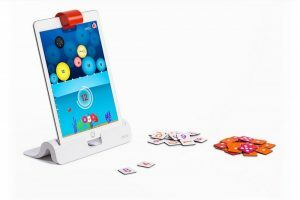 BYJU recently announced it was acquiring Osmo for $120 million. Here is why. 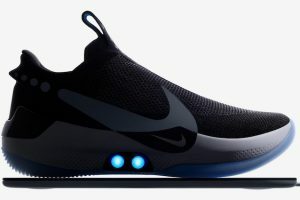 Nike recently announced the Adapt BB shoes, which can be controlled using a smartphone. Here is a breakdown of the features. 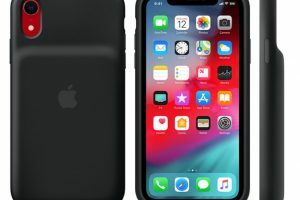 Apple has released a smart battery case for the iPhone XS, iPhone XS Max, and iPhone XR. Here is a breakdown of the features that you need to know. 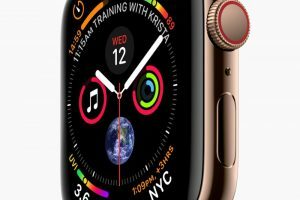 Recently, the ECG feature on the Apple Watch Series 4 notified Barry Maden of Nashua, New Hampshire that he may be experiencing AFib. The device was right. 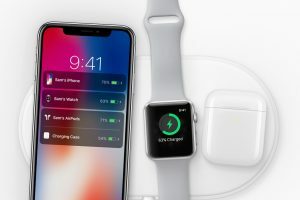 Rumor has it that Apple's suppliers have started mass producing the Apple AirPower wireless charging mat, which would allow you to charge 3 devices at once. 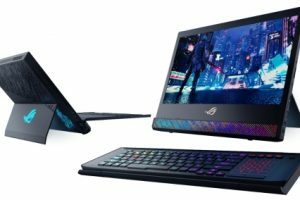 At CES 2019, ASUS revealed a new desktop replacement gaming laptop known as the ROG Mothership (GZ700). Here is a breakdown of the features. 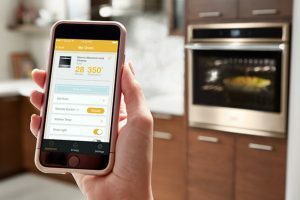 At CES 2019, Whirlpool introduced the Connected Hub Wall Oven concept -- which features augmented reality and a touchscreen. 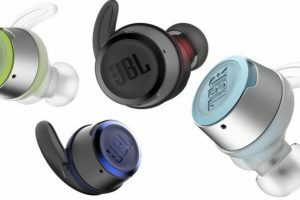 At CES, JBL unveiled a number of new headphones including the LIVE 650BTNC, LIVE 400BT, LIVE 500BT, LIVE 200BT, LIVE 100, TUNE120TWS, REFLECT FLOW, and ENDURANCE PEAK. 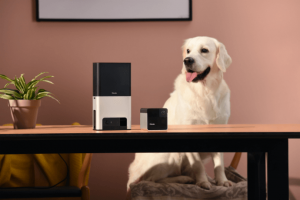 Petcube recently unveiled the Petcube Bites 2 and Petcube Play 2 devices at CES. Here is a breakdown of the features. 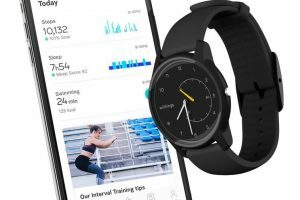 At CES, Withings unveiled two new ECG products including a smartwatch called the Move ECG and a blood pressure cuff called the BPM Core. 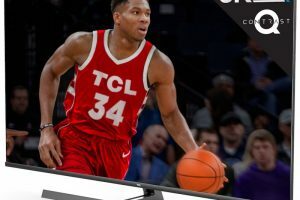 Chinese electronics company TCL is partnering with Roku to create the 8K TCL Roku TV. 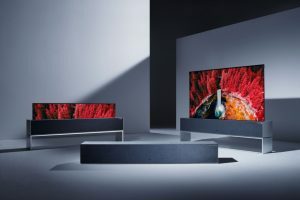 At CES, LG unveiled the Signatures Series OLED TV R -- which is a 65-inch rollable OLED TV device. Here is what you need to know. 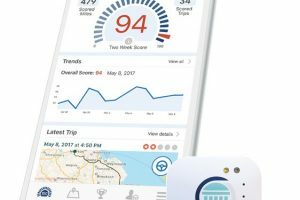 Cambridge Mobile Telematics (CMT), a mobile telematics and analytics company, announced it has raised $500 million from the SoftBank Vision Fund. Fitbit has released the OS 3.0 update, which includes a number of new features, app, and features. 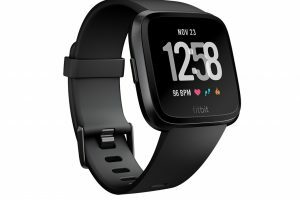 Here is an overview of the new Fitbit OS 3.0 features. The Amazon Echo Wall is now available. 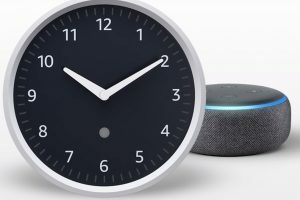 Here is a breakdown of the Amazon Echo Wall Clock features. 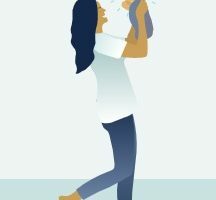 Happiest Baby, a Los Angeles-based parenting solutions company, has announced it has raised $23 million in Series B funding. 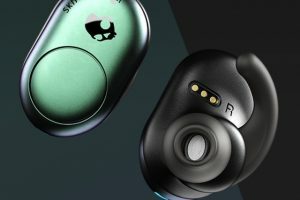 Here is a breakdown of the Skullcandy Push features you should know about. 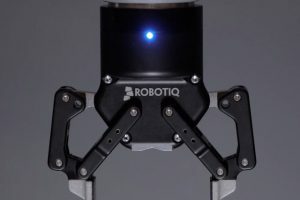 Robotiq, a Quebec-based robotics company that makes equipment such as grippers, has raised over $23 million in funding. 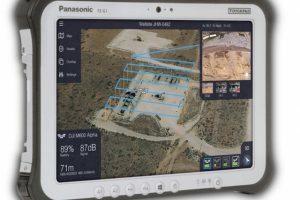 Tomahawk Robotics, a Melbourne, Florida-based company that is bringing advanced robotic control systems to enterprise markets, has raised $2.4 million in seed funding. 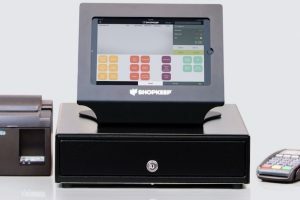 New York-based tablet-to-cloud payment service and point-of-sale platform company ShopKeep raises $65 million in equity and debt financing. 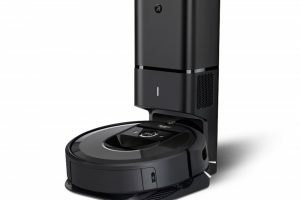 Are you thinking of buying an iRobot Roomba i7+? Here are some of the iRobot Roomba i7+ pros and cons for you to consider before buying it. 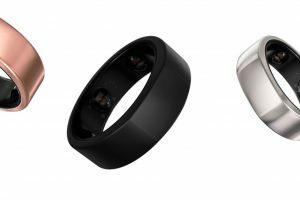 Oura Health, a company that has developed a smart ring device to improve sleep, has raised more than $20 million in funding from a number of prominent investors. 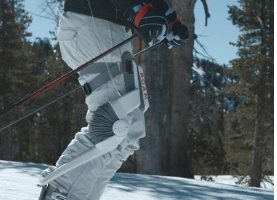 San Francisco-based robotic exoskeleton company Roam Robotics announced that it has raised $12 million in Series A funding led by Yamaha Motor Co.
Are you thinking of buying a Google Pixel Slate? 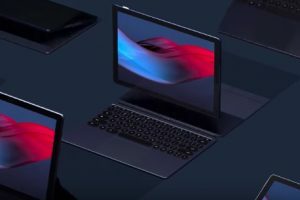 Here are some of the Google Pixel Slate pros and cons for you to consider before buying it. 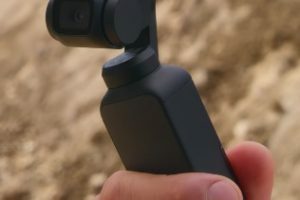 DJI recently announced a new gimbal device called the Osmo Pocket. Here is a breakdown of the DJI Osmo Pocket features.